Learn about private mortgage insurance, PMI or MI. Most home buyers need a mortgage loan to realize homeownership; however, to secure a mortgage loan lenders typically require borrower’s to make a minimum 20 percent down payment. 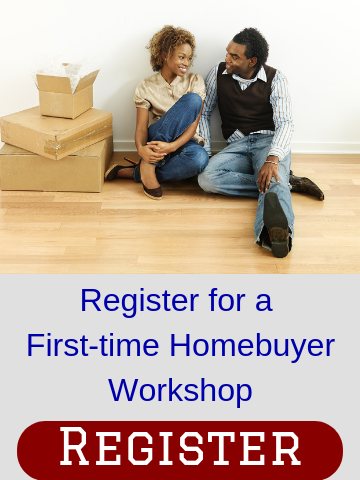 This is one of the largest hurdles for home buyers, particularly first-time home buyers. Many home buyers simply cannot afford a 20 percent down payment. In order to resolve this issue, most lenders will allow a borrower to make a down payment of less than 20 percent, as long as the borrower purchases private mortgage insurance (PMI), also known as lender’s mortgage insurance (LMI) or, simply, mortgage insurance (MI). 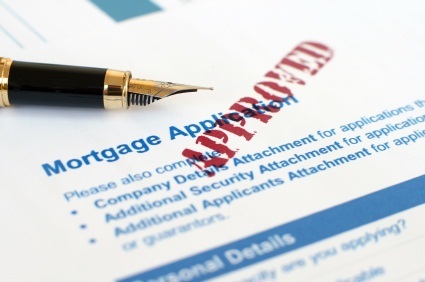 Many borrowers are unaware of PMI requirements and costs. When a borrower is unable to make a 20 percent down payment, he is considered more likely to default on a mortgage loan. This, of course, puts his or her lender at a higher risk of losing money. This is where mortgage insurance enters the loan process. Mortgage insurance protects the lender in the case of borrower default. If a borrower defaults and his or her lender is unable to recover its costs after the foreclosure and sale of the property, the mortgage insurer provides money, payable to the lender only, to recoup losses. 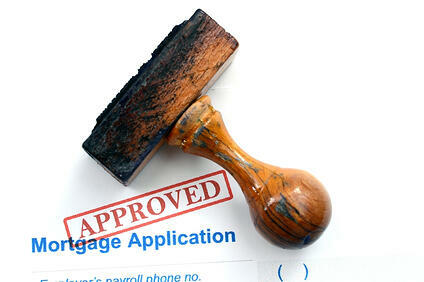 Standard mortgage insurance does not provide any protection for the borrower. Whether or not a lender recovers its losses through collection on a mortgage insurance policy, the borrower is held fully responsible for his default in Massachusetts. Many borrowers do not understand this, because they confuse mortgage insurance with mortgage protection insurance. These are completely different types of insurance. Mortgage protection insurance does protect the borrower in the case of job loss, disability and/or death depending on the policy, but mortgage insurance, commonly referred to as PMI, MI and LMI, does not. Although mortgage insurance does not protect borrowers, it still benefits them. Since PMI allows home buyers to make a down payment of less than 20 percent, they can realize homeownership sooner with less upfront costs. Since, however, it is the borrower’s higher risk of default that triggers the need for mortgage insurance, it is typically the borrower who pays the PMI premium. Mortgage insurance rates vary based on the mortgage amount, loan terms, down payment size, borrower credit score, and other factors. Typical PMI rates are $40-50 monthly per $100,000 borrowed. These premiums may be paid upfront, incorporated into the loan, or part may be paid upfront with the remainder being rolled into mortgage payments. Some mortgage insurance providers, namely those insuring state and federally-backed loans, do offer discounts to borrowers with more modest incomes, but requirements vary. Fortunately mortgage insurance does not last the life of the loan. It is only required until the loan’s principal reaches 80 percent, which is what the principle would have been originally had there been a 20 percent down payment. This can occur due to the loan being paid down, the value of the home increasing, or both. Thanks to the US Homeowners Protection Act of 1998, lenders are required to cancel borrower-paid mortgage insurance when the loan is scheduled to reach 78 percent of the original appraised value or sales price, whichever is less. This means a borrower typically needs 22 percent equity in his home in order to have his PMI automatically cancelled. In addition the act gives borrowers the right to request that their lender cancel the PMI when they reach 20 percent equity in their mortgage. Liens and defaults, however, may require further PMI despite these thresholds being reached. Still, in order for a mortgage insurance policy to be officially cancelled, it is the servicer of the mortgage loan who must submit a cancellation request to the mortgage insurer. Before doing this most servicers will conduct a new property appraisal to confirm the borrower has reached 20 percent equity. Those who seek to avoid mortgage insurance have two main choices: come up with a 20 percent down payment or take out a second mortgage, also known as a piggy-back loan or an 80-10-10 mortgage. This loan bridges the gap between the borrower’s down payment and the requisite 20 percent. These loans are attractive because they allow money to go toward the home’s equity rather than PMI premiums, and they are partially tax deductible. Second mortgages can be more costly than PMI premiums because they tend to have higher interest rates and are often subject to payment increases. Borrowers typically choose second mortgage or piggy-back loan in order to reduce their overall monthly housing payments. Since mortgage insurance became tax-deductable in 2007, PMI is usually the least expensive option for low-down payment borrowers. It should be noted that Congress extends the PMI tax break on a yearly basis, thus future deductions are not guaranteed (consult a tax professional). Under the current deduction terms, those making under $100,000 per year have an unlimited deduction amount for PMI. Borrowers earning more than $100,000 per year must reduce their deduction by 10 percent for every $1,000 they make over the $100,000 mark. As a result those making over $109,000, gross adjusted income, are not allowed a PMI tax deduction. Home buyers who plan to secure a mortgage with a down payment of less than 20 percent, should keep PMI and its costs in mind. When searching for a mortgage lender and negotiating home price, it is important to consult a mortgage professionals who is familiar with the lending process and a buyer agent who is experienced in the home-buying process.